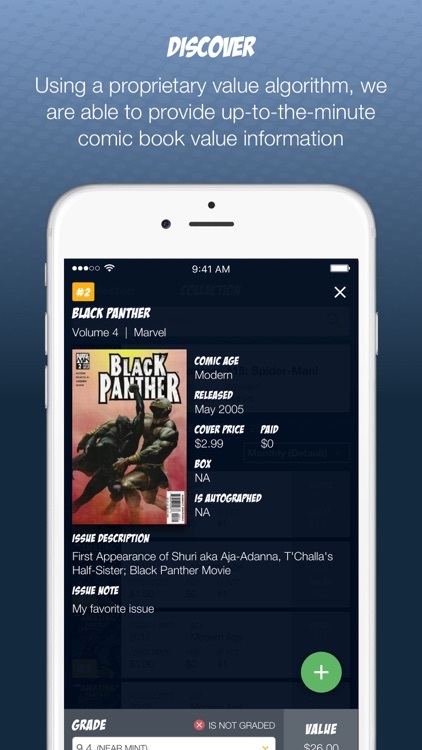 Featuring more than 6,000 publishers from a number of countries, the guide app has values of more than 1 million comic books. 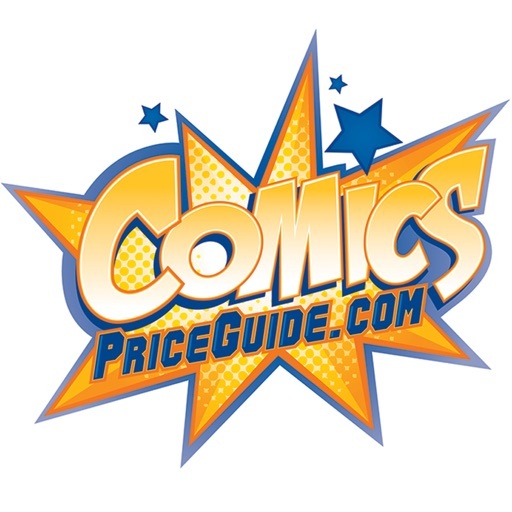 ComicsPriceGuide.com (CPG) is the premier online comic book price guide for comic valuations and comic collecting. 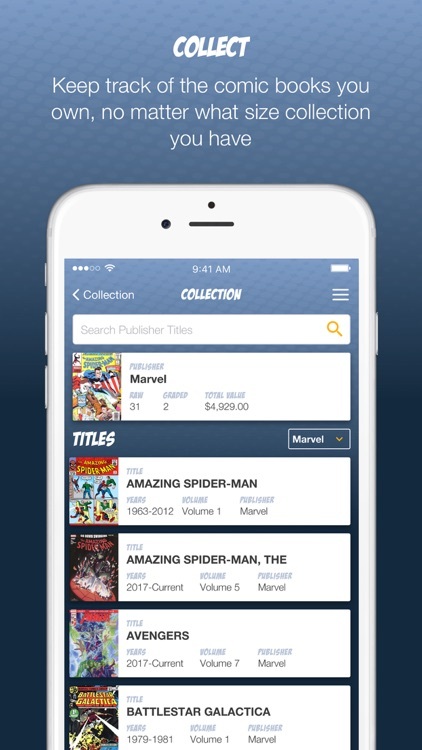 With over 1 Million comic books in the system and close to one million users over our lifetime, you will never find a more useful tool for your collecting needs. 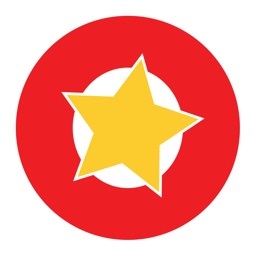 Search from close to 6000 publishers from dozens of countries. 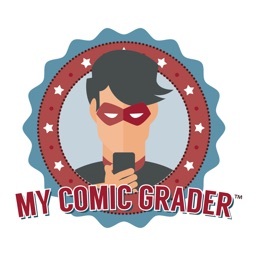 All of them at your literal fingertips, Marvel, DC, Image, Panini, IDW and the list goes on. 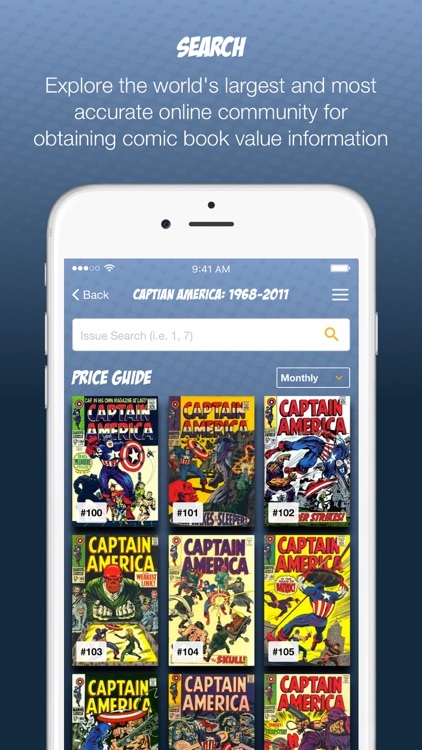 Once you download this portable version of CPG you will have unlimited access to the CPG price guide to take with you to any convention, garage sale and your local comic book store. No need to download or pay for value updates or new comics, if you have a connection to the internet. 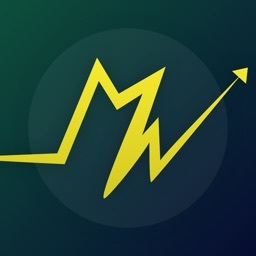 You will always be getting the current values just like you were on the website itself. 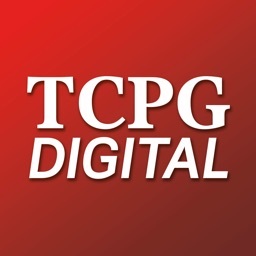 If you are a member of CPG, then your collection will be viewable from this app. 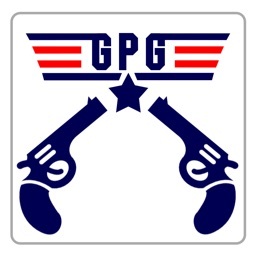 If you are not a current member of CPG, well you will be once you log in. It's that easy, and any books you add to your collection will be accessible from both the desktop and this app. Sit back and let your fingers do all the work.